When using the PhoneBurner softphone, you will want to make sure your microphone is in good working order. You can test your ability to use the softphone by clicking this link. Occasionally, you may find that even after testing, that there are other issues or you may see this message when starting a dial session meaning your browser is not allowing the connection. In Chrome, you can check this when you are in you PhoneBurner account by going to the lock icon in the address bar and go to site settings. 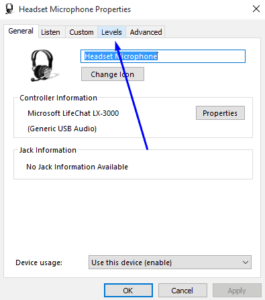 Make sure that the microphone is set to allow so Phoneburner can access it. Check the microphone settings to make sure the site is not blocked. 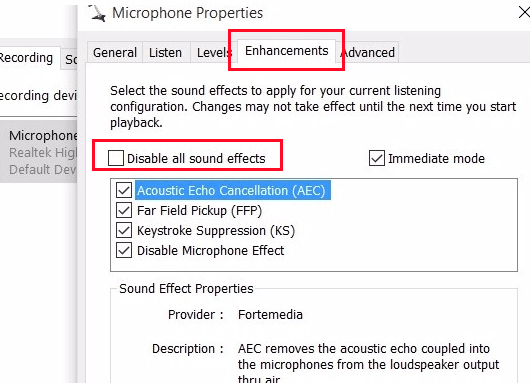 Make sure that Google Chrome is accessing the right microphone (i.e. 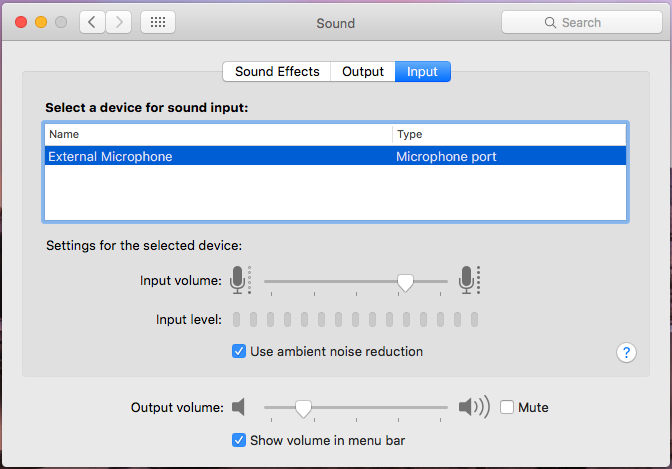 USB vs. built in mic) on your computer. Quit Skype and close PhoneBurner. You can also usually access this from the volume control on your bottom toolbar by right clicking . 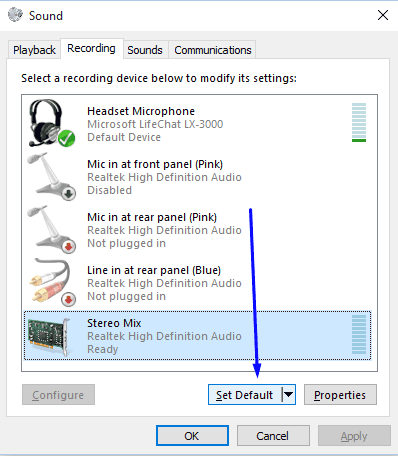 If you do see green bars when you talk into the microphone, but it still doesn’t work in some program, then that means that the mic is correctly configured in Windows, but the program is listening to the wrong recording device. 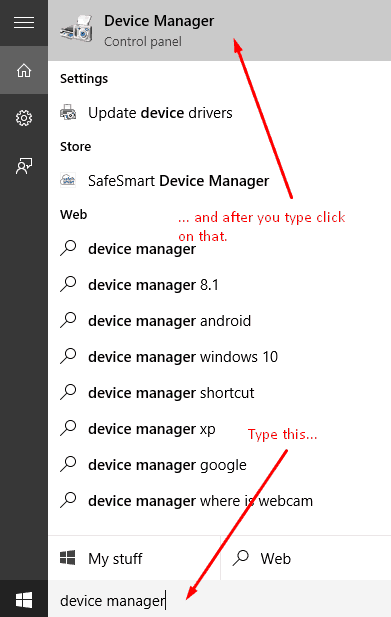 Try changing that program’s settings. 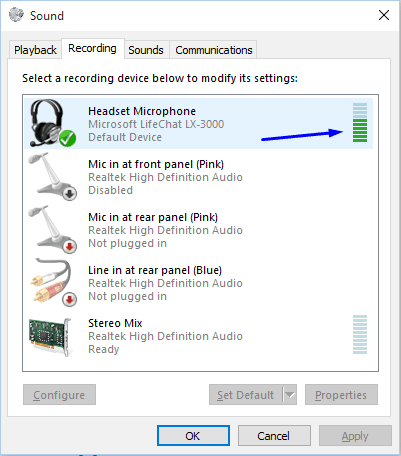 If you don't see any green bars, Check if you can recognize which one of the devices in the list is your microphone. If you found it, click on it to highlight it, and then click Set Default. If none of these solutions work, you may need to check for info specific to your headset or audio equipment/sound card, etc.